An idea is all it takes to change your life. Of course when it comes to business investment plays an important role but without a good idea all comes to waste. Most people these days having sufficient funds are out fishing for ideas. If you are one of them, read on! This might come as something obvious. 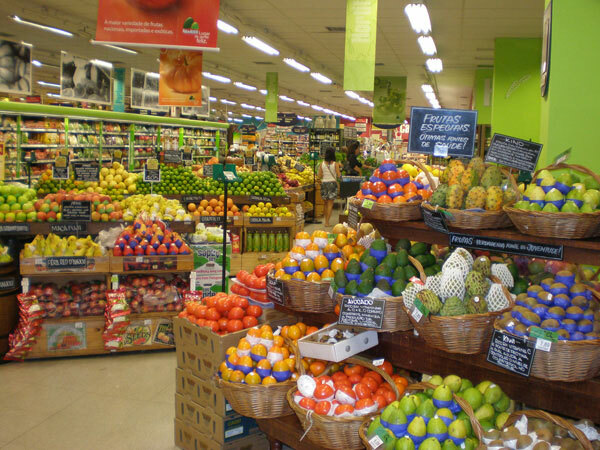 With the rise in consumer awareness, there is a huge market for safe food. 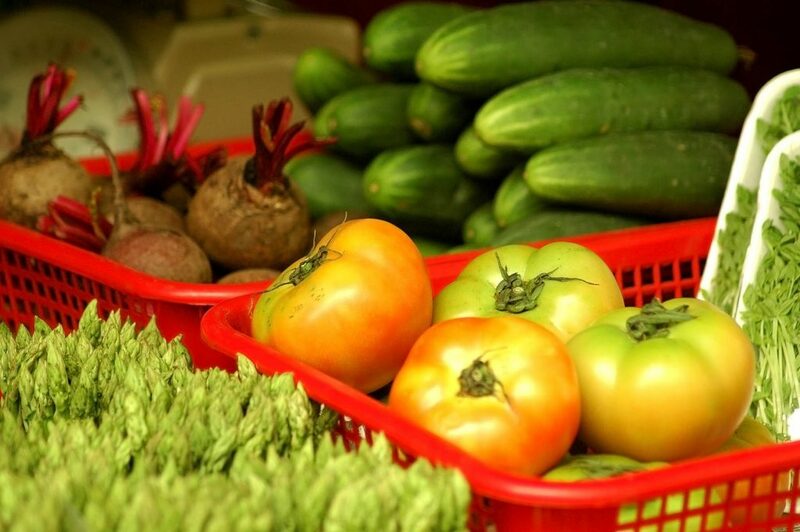 Dealing with organic fruits and vegetables is one of the most profitable businesses due to three reasons. One – there is very less competition. Two – there are many health conscious people looking for safe food. Three – While the costs of producing such goods are also high, the profit margin is also significantly high. People are willing to pay more for getting quality. There is also a niche market for gluten free products. If you can supply the most popular of food items, minus these ingredients, there is a huge market up for grabs! Thanks to our advanced medical set up, there are more senior citizens in our societies than ever before. All these seniors are in need of a lot of services simply because they just can’t do things by themselves. These services include driving, cleaning, catering, etc. You can either start your own business or start a franchise. 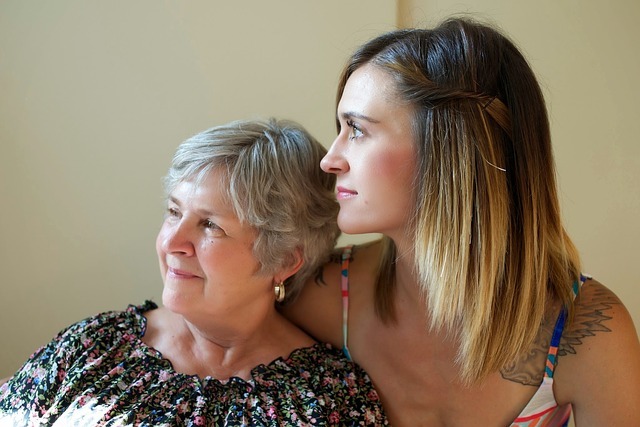 In-home care and senior residences could be your ticket to big bucks! Born in the east and monetized in the west, that is the story of classical hatha yoga. It has developed into the most popular fitness exercise in the world! 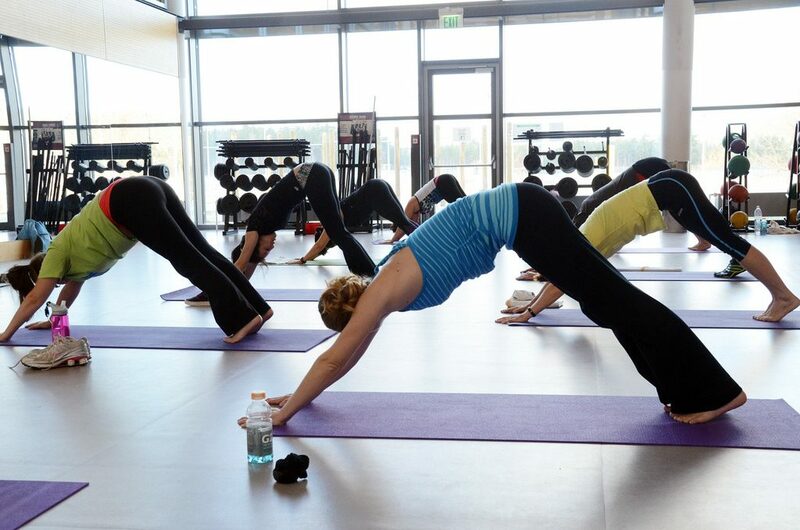 The number of people into yoga is increasing at an rollicking rate. Moreover there are many types of yoga to specialize into, like power yoga, hot yoga, kundalini yoga, etc. Basically, this holistic mystic science is now a money making machine. Just hire a few yoga teachers and devise smart marketing campaigns marketing and the cash will start flowing. Drones for business are a growing idea. 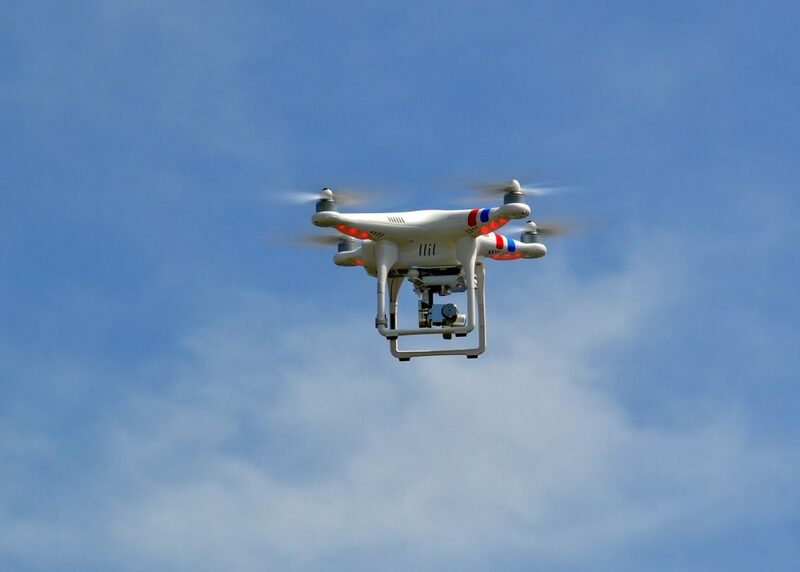 Drones are used nowadays for crop dusting, surveying, fire rescue, etc. The main advantage is that it is an unexplored area. Drones can be used for practically anything. Once someone really starts investing, it will be a one man market. There is always a huge advantage in being the first one to invest heavily. The amount of competitors will be very less and most of them will be left behind. Though the law is a bit stringent in the United States of America, other countries like Canada are welcoming. An interesting study in 2014 has indicated that companies selling baby products like baby clothing, diapers, toys, strollers, etc. defied the recession and in fact made billions in profit. It shows that no matter how big the recession, parents want the best for their children. Another point to note is that setting up an eCommerce business and making it successful by building strategies around the latest trends is easier than ever these days. Try to implement good offers and “cash on delivery” policies. The most important thing would be prompt delivery. Anyone can succeed in eCommerce if they follow just that! There are over six thousand languages in the world and more than three hundred languages spoken just in the United States. Living in a globalized world, almost all companies are trying to sell their products worldwide. 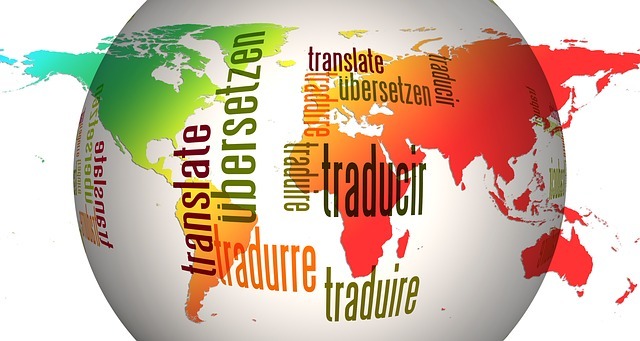 This is where translation services play a huge role. From ecommerce websites to videos and slides, there are innumerous requirements. Rope in a few good quality translators and start working on projects. The advantage of this business is that it can be outsourced. How about gaining the loyalty of customers from the next generation? That’s right, a recent report has found that the connectivity of kids is a rising trend. Apparently almost three quarters of kids have access to smart phones. This is a very good opportunity to come out with apps just for kids. Hire a few coders and just use your creativity. If that’s hard, pay a visit to a local school and ask children what they would love. If implemented in the right way, you can earn millions with very little investment! If you’re a foodie and always wanted to start your own restaurant, food trucks might just be a better option. It is a billion dollar industry and requires little investment to start off. A truck is less expensive when compared to a building with very good ambience. 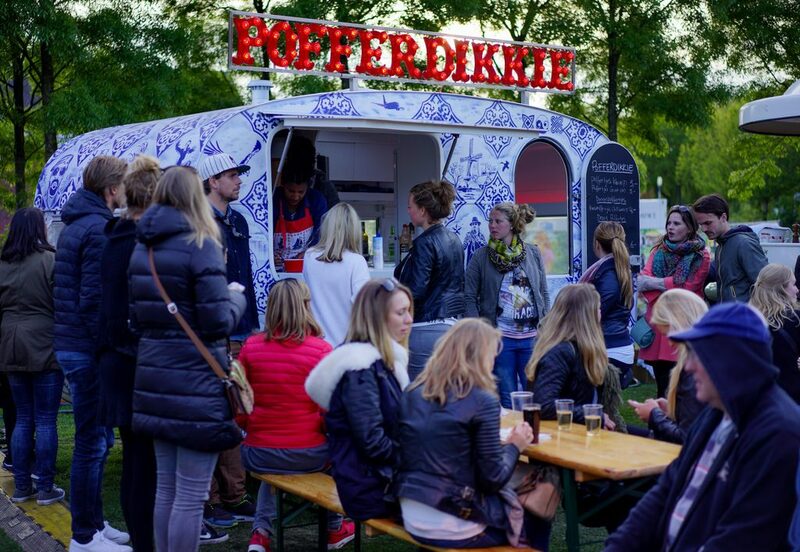 Moreover research has shown that the failure rates of food trucks are just 10-20 % while for restaurants, it is around 60-90%. With the right cooks and some innovative recipes, you can start your eatery in no time! Making a website is one of the easiest things to do these days thanks to services like WordPress. The investment is also very less. Hire a few quality content writers and with sufficient SEO, get some traffic. Once you reach a certain level, sell it and gain a hefty profit. The amount of profit would depend on your traffic of course. The greatest advantage is that sky is the limit. Another advantage is that you can do this without leaving your current job. It can be started off as a part time thing and then be expanded according to requirements. Moreover even if it doesn’t click, you will at least earn a few bucks from ads. Freelancing is one of the hottest prospects nowadays. Almost all companies prefer to find solutions from freelancers rather than hiring an employee who requires a regular salary. As getting quality freelancers are a tough obstacle for these companies, you can be the one to help them out here. Just hire a few top quality freelancers for whatever specializations you wish to concentrate on and supply them with work. The best part of this idea is that no working environment is necessary and it can be a work from home set up thus scaling down on your investment required. The entire operation could even be outsourced if you want to make even better margins.